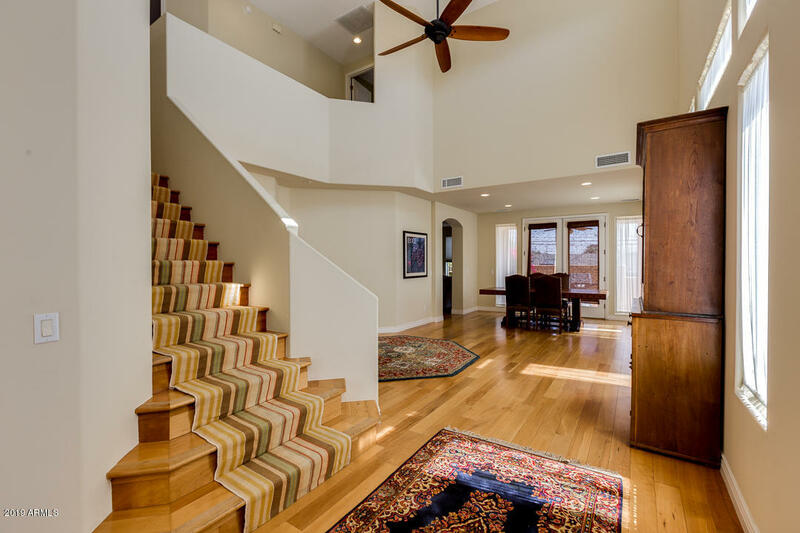 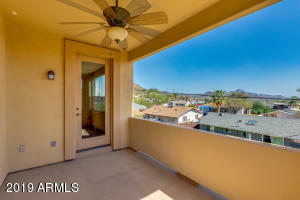 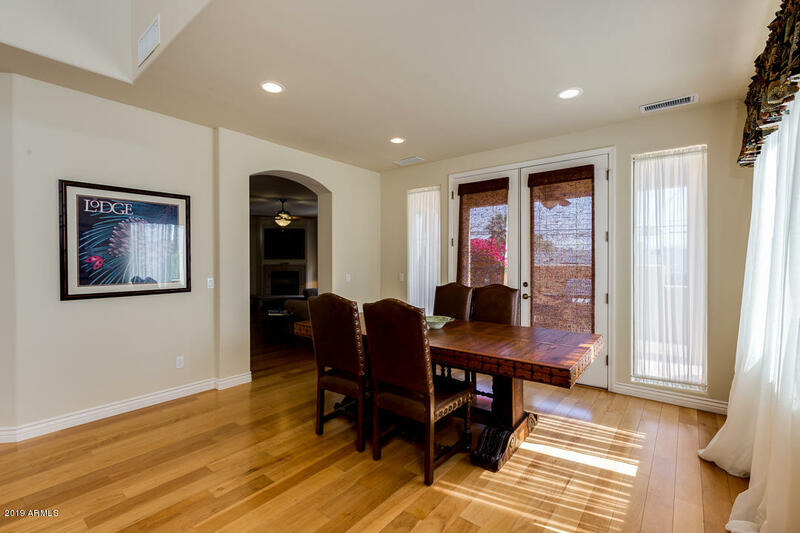 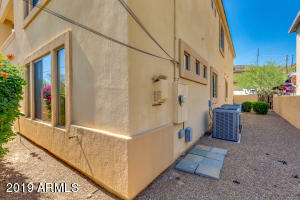 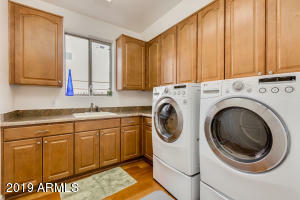 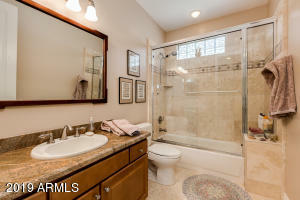 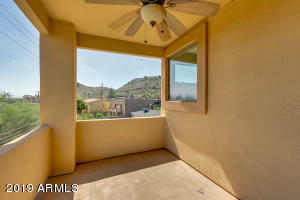 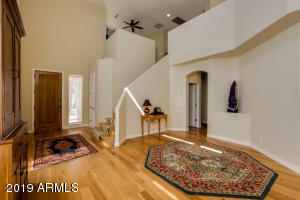 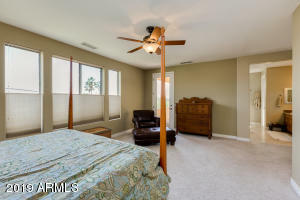 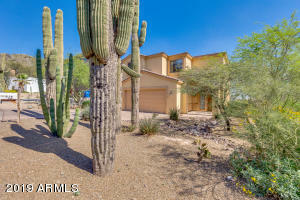 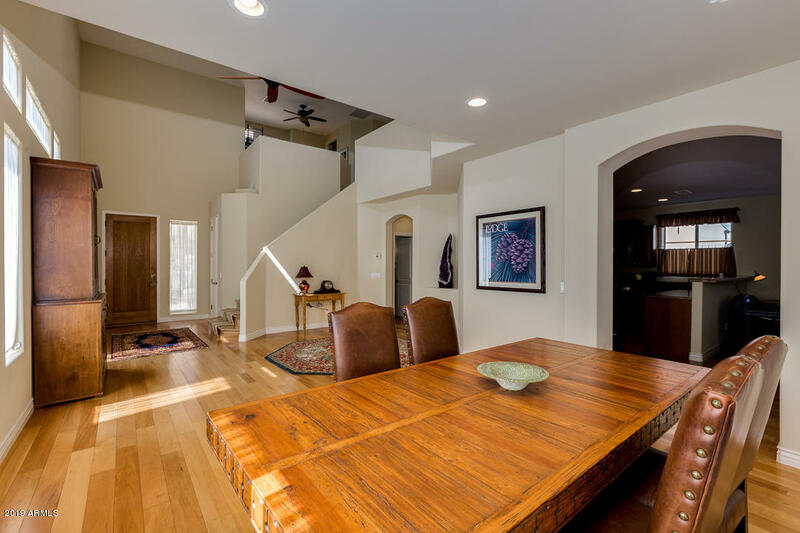 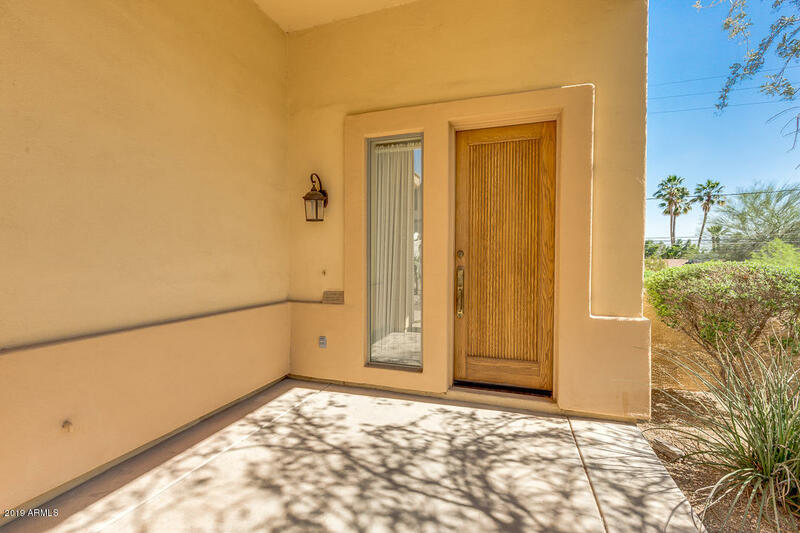 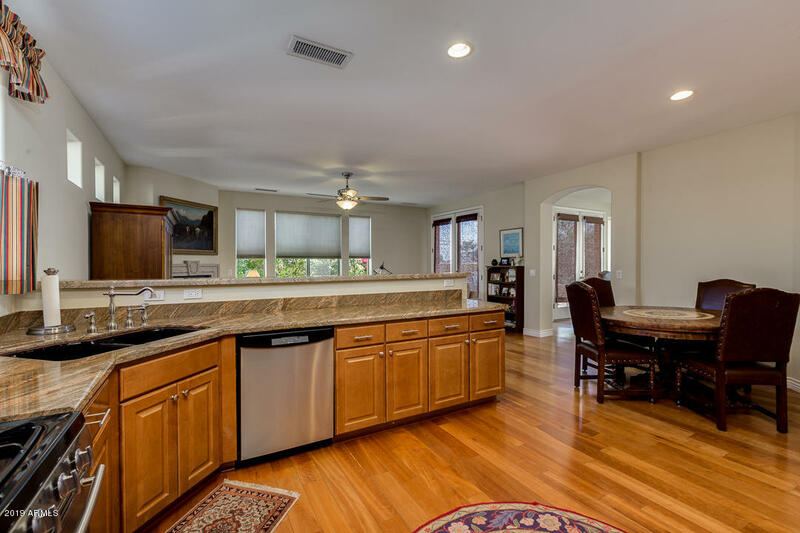 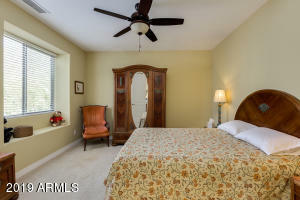 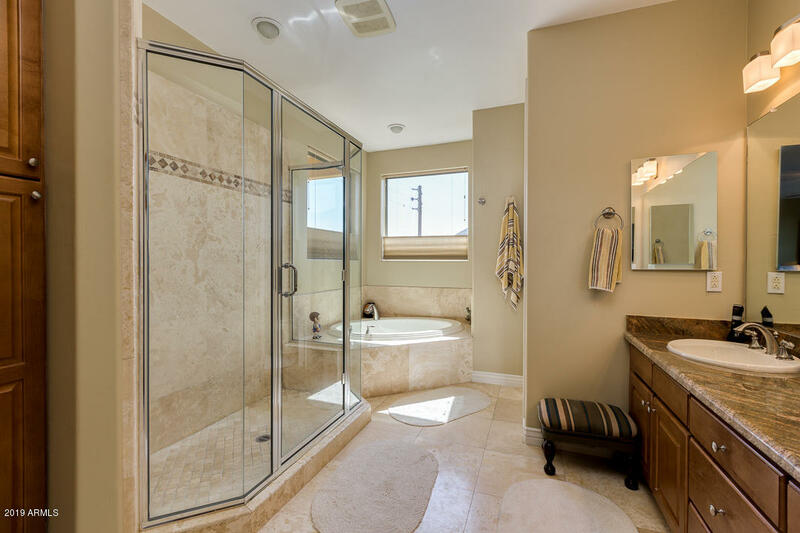 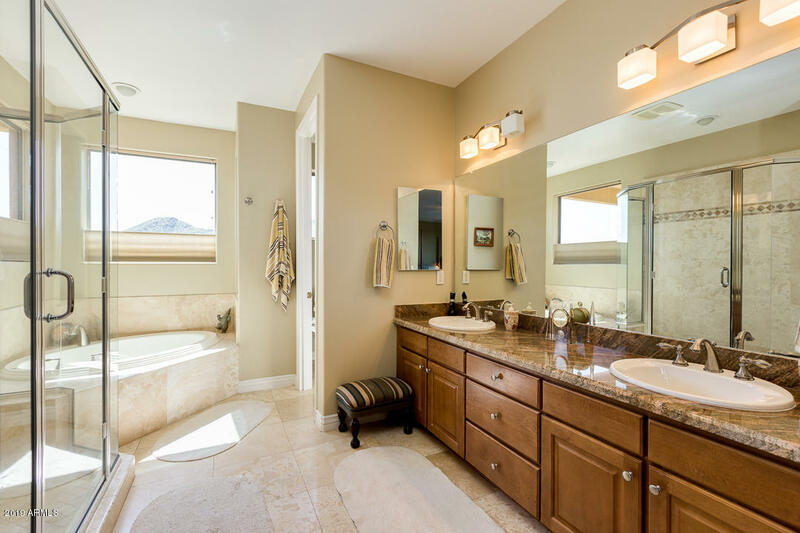 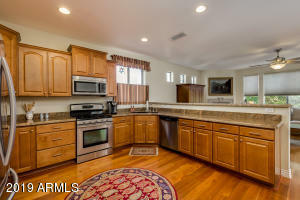 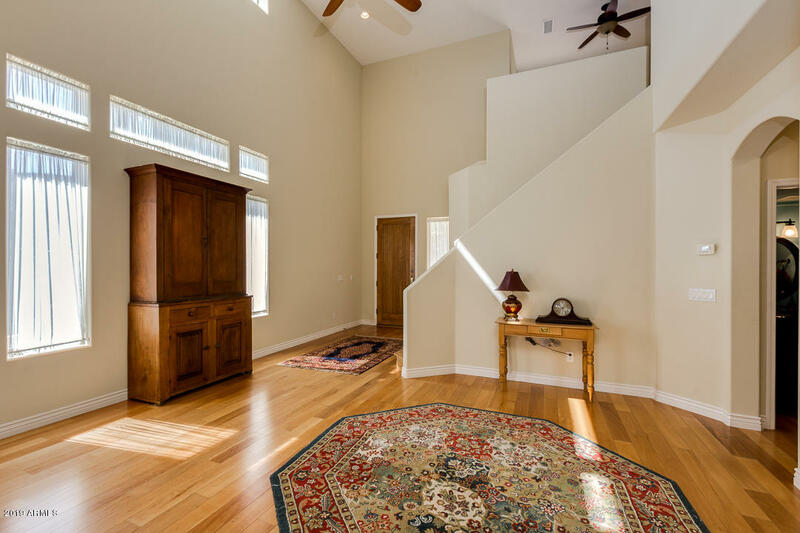 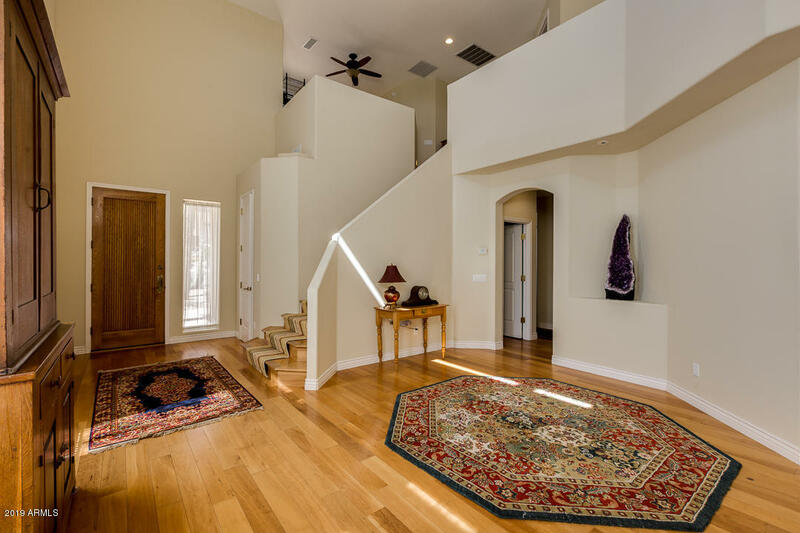 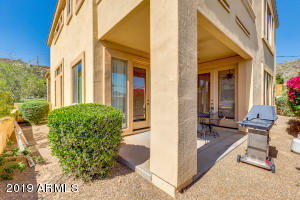 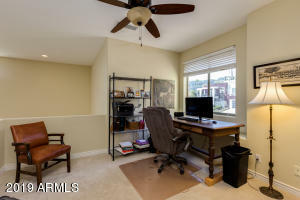 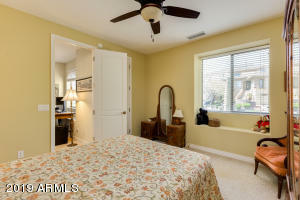 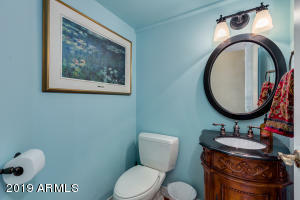 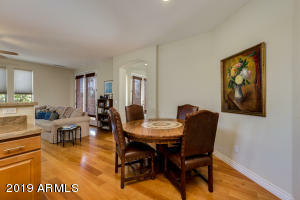 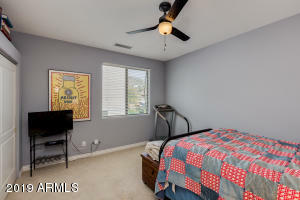 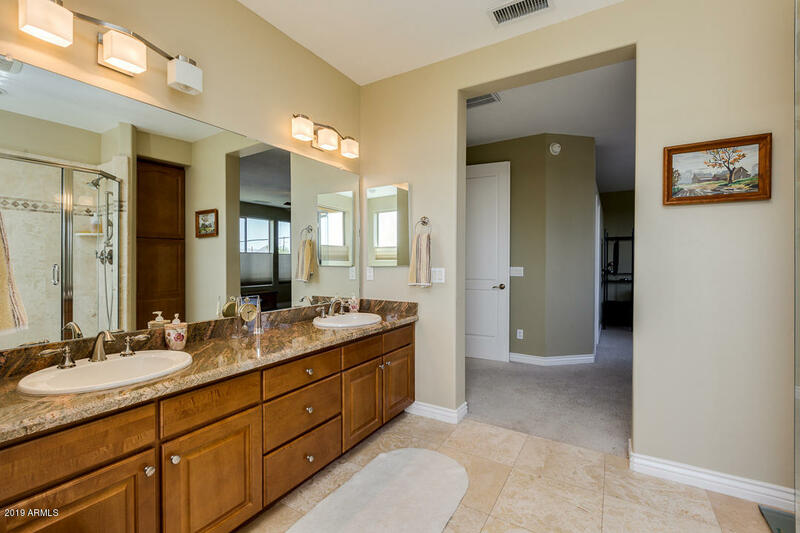 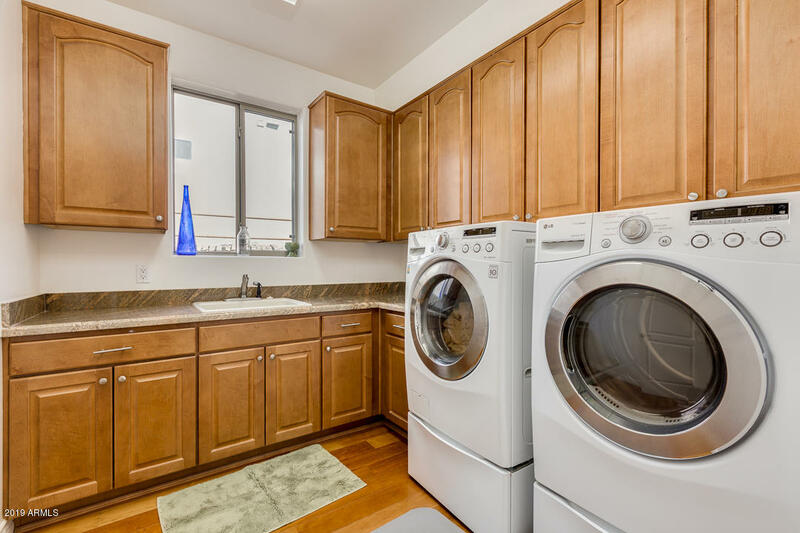 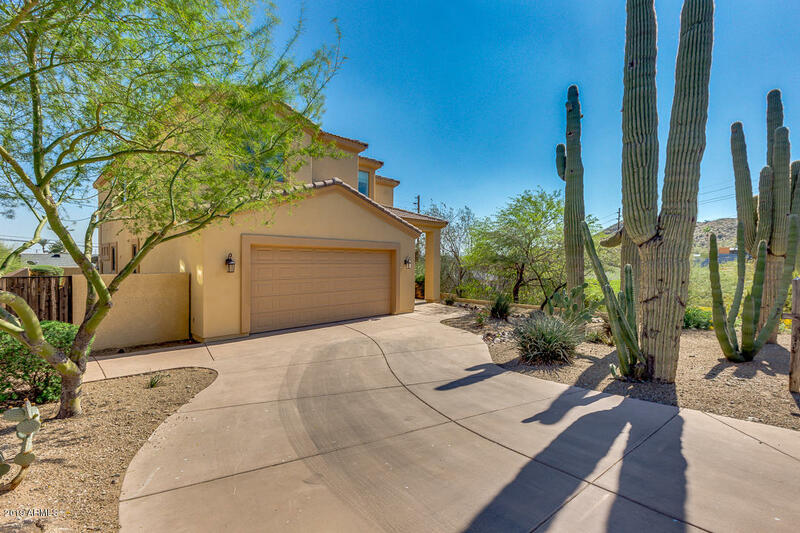 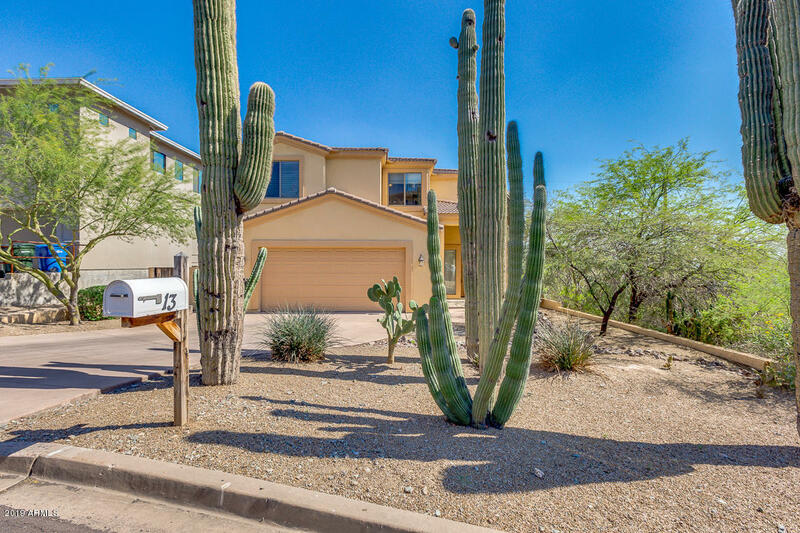 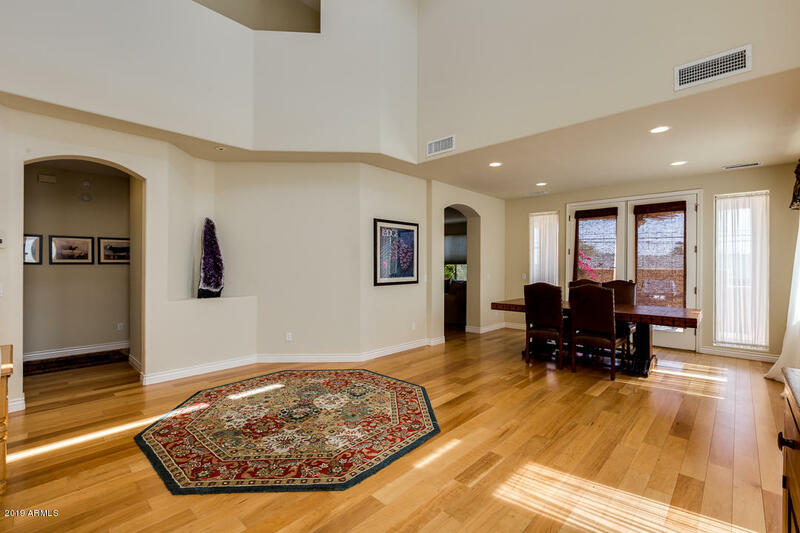 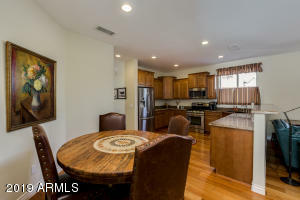 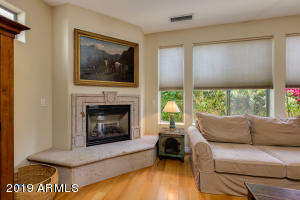 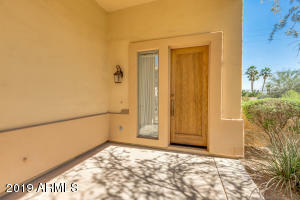 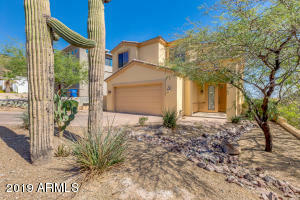 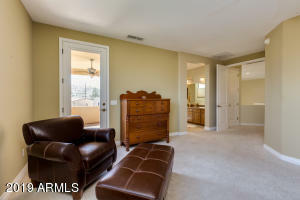 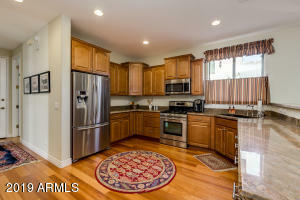 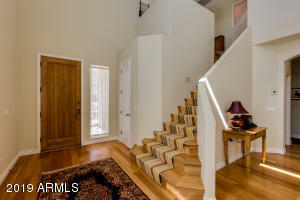 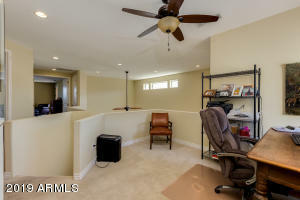 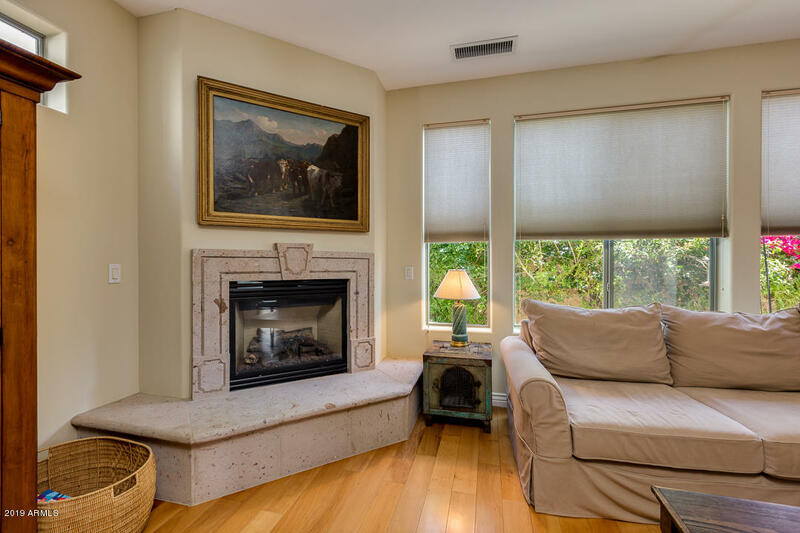 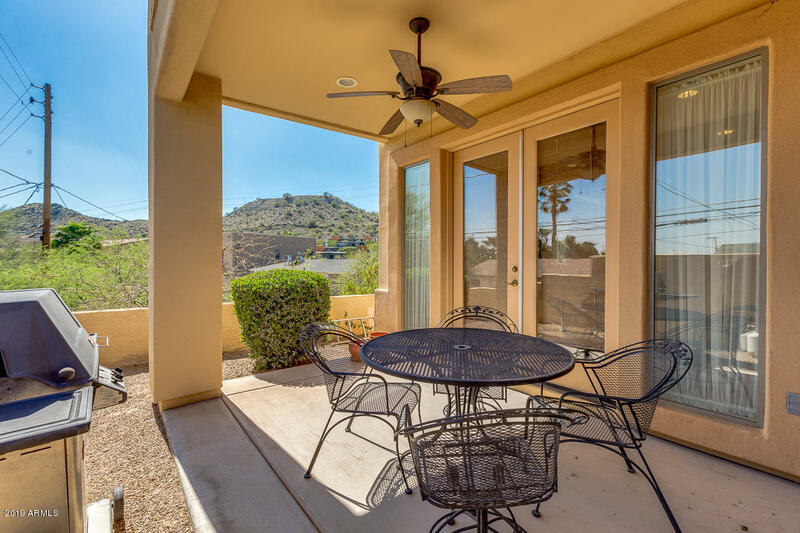 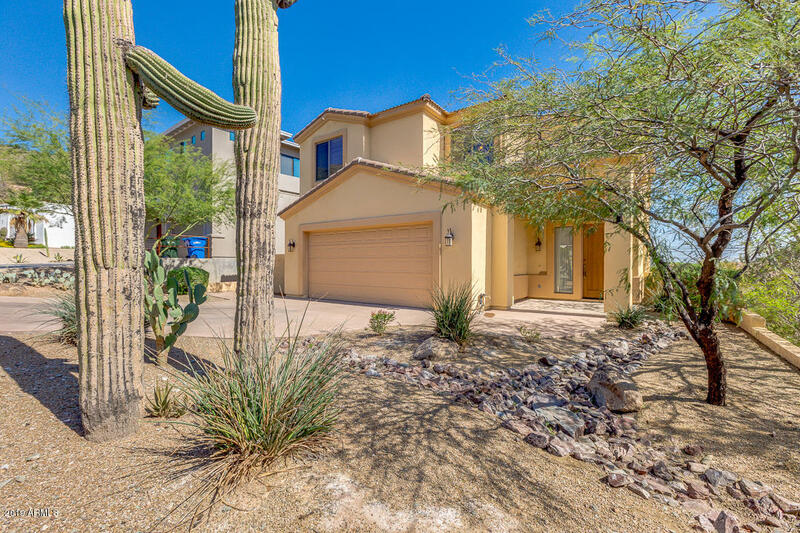 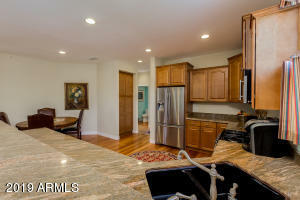 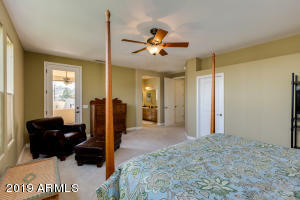 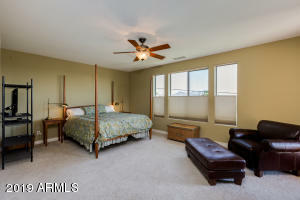 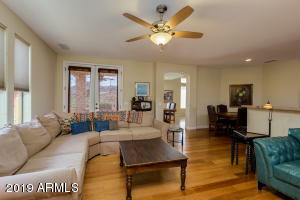 A stunning 3 bed, 2.5 bath property located in Phoenix is now on the market! 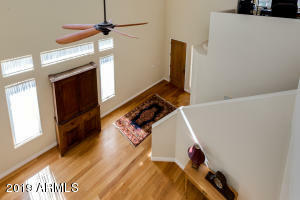 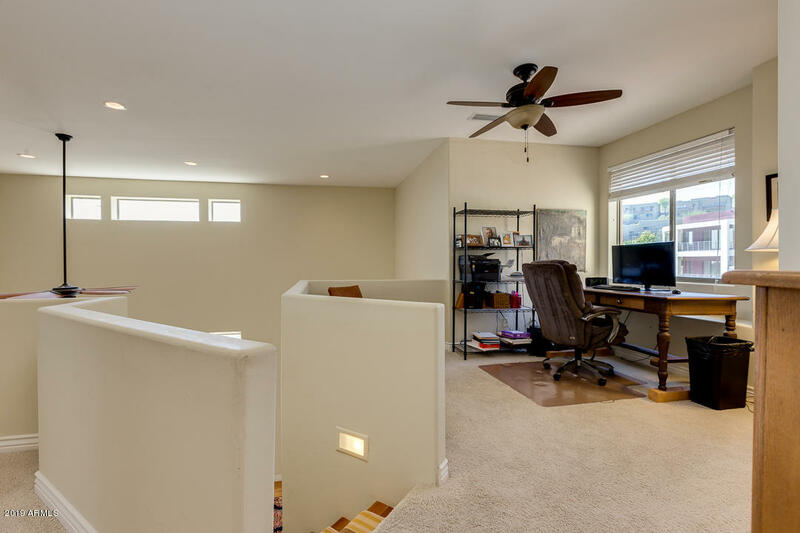 Featuring desert landscaping, 2 car garage, dining and living areas, a cozy loft, fireplace, and neutral paint throughout, you simply have to come see it for yourself! 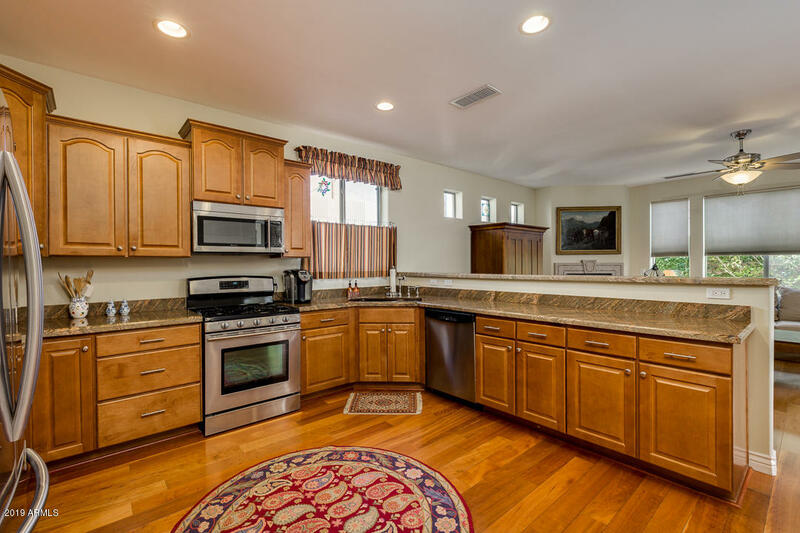 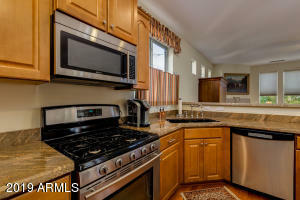 The luxurious kitchen is comprised of staggered cabinetry with granite countertops, a pantry, matching stainless steel appliances, and a charming breakfast bar. 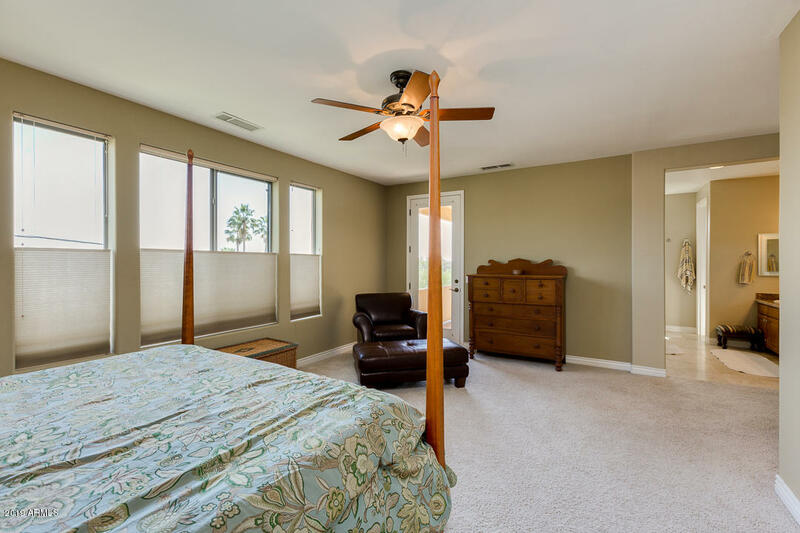 The fabulous master bedroom includes a private balcony entry, a full bath with double sinks, separate tub and shower, and a spacious walk-in closet. 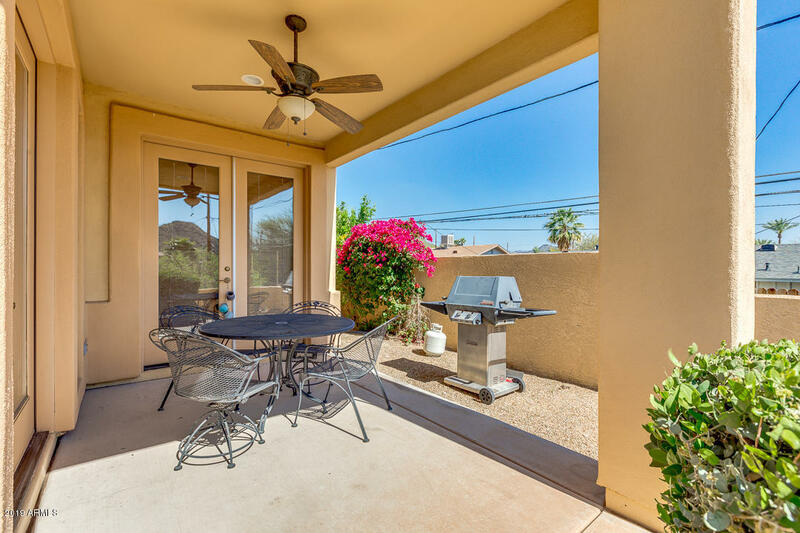 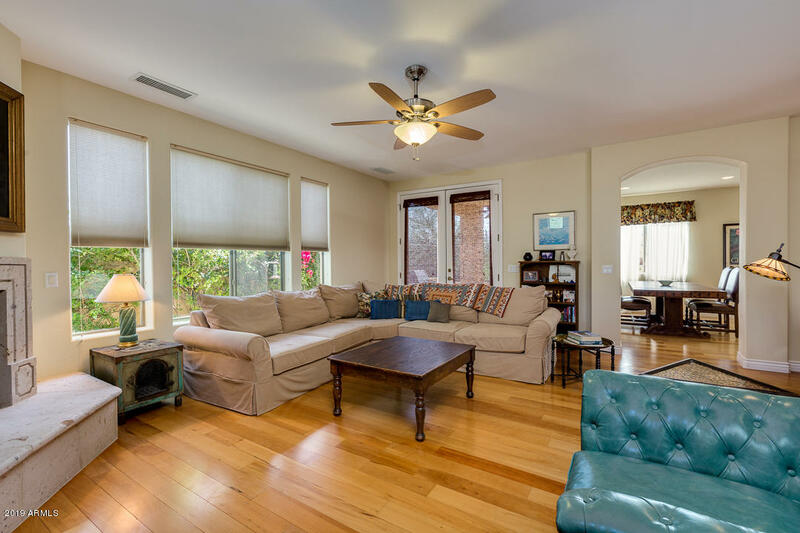 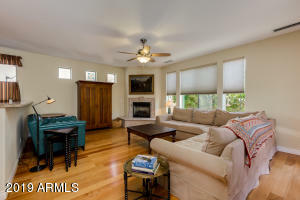 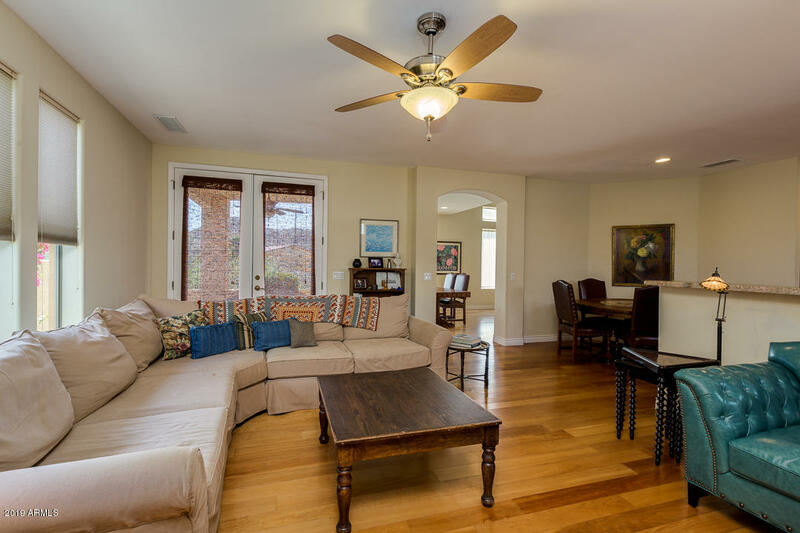 Also including a cozy backyard with a covered patio, this home simply has it all! 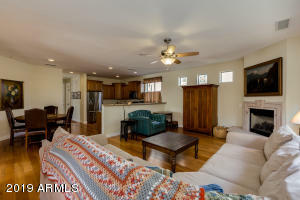 Schedule a showing before it's gone!